LastPass recently released an authenticator app for windows phones and their main app is already available on windows phone for a long time. For those who don’t know, it is an award-winning password manager that saves your passwords and gives you secure access from every computer and mobile device. 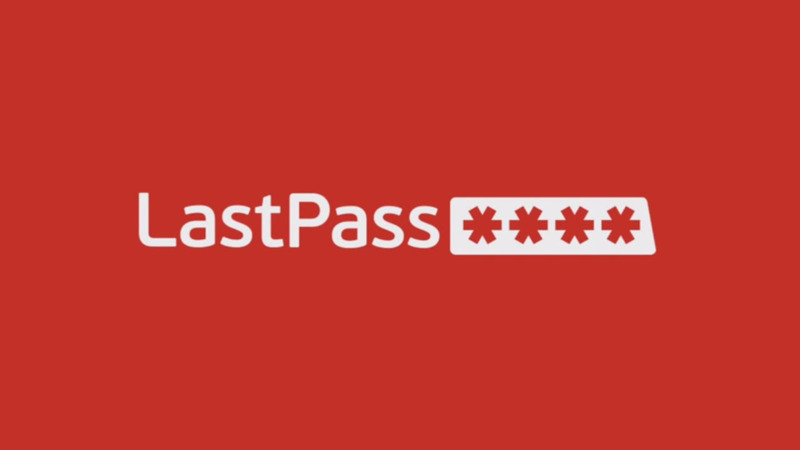 Just remember one password – your LastPass master password. Save all your usernames and passwords to it, and it will auto login to your sites and sync your passwords everywhere you need them. Extension support on Edge browser already introduced in last Windows 10 Insider preview build. 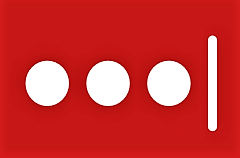 LastPass had also reported that their extension for Edge browser is coming later this year when a user asked them about releasing a beta. @micheleruzic Not yet, but it will be available later this year! – Passwords are auto filled for you as you go to your sites – less typing! Windows Phone app from the store here.